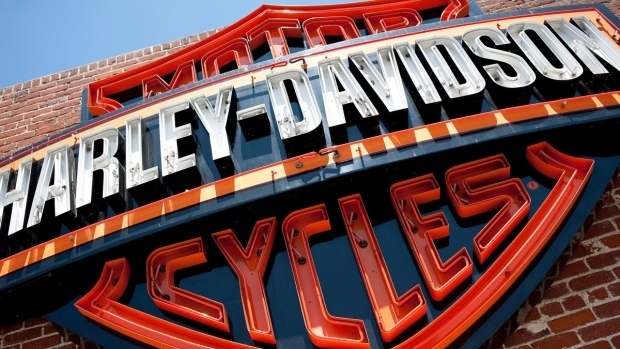 MILWAUKEE -- Harley-Davidson is placing a renewed emphasis on teaching people to ride as part of its efforts to attract more customers. 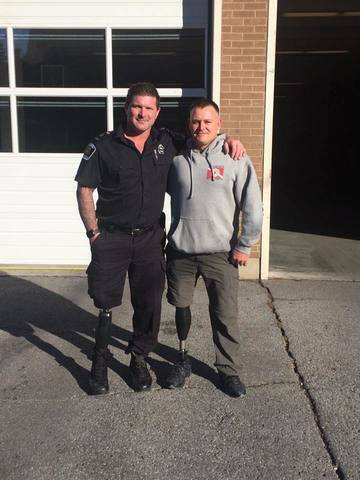 A Canada-based firefighter has returned to full duty after an above-the-knee leg amputation with the guidance of a Fishers firefighter who has overcome the same obstacle. 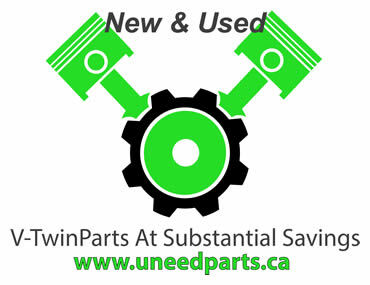 All proceeds in support of the Cranbrook Kimberley Hospice Society. New coworkers adamant Brendan Hollohan is innocent, have 'no concerns' in accepting him. 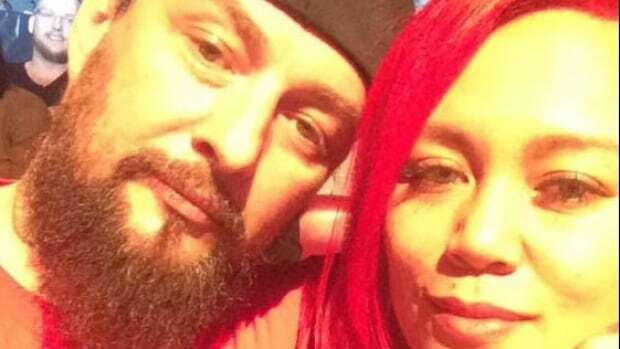 A Hells Angels member and an associate have been banned from entering Niagara Falls for the next two years, with the exception of attending sanctioned boxing matches. Michael Uhlarik works on one of his SURU e-bicycles at his home in Hubbards on Tuesday morning. Defence for Moulton, 48, and Marie Antonette Bugay, 40, awaiting disclosure on drugs and weapons charges. Two Canadian female riders are headed to Africa this weekend, to compete in the BMW GS Trophy’s female team qualifier.